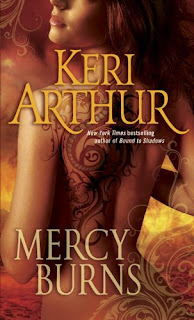 All of these books will be released the week of April 19, 2011. 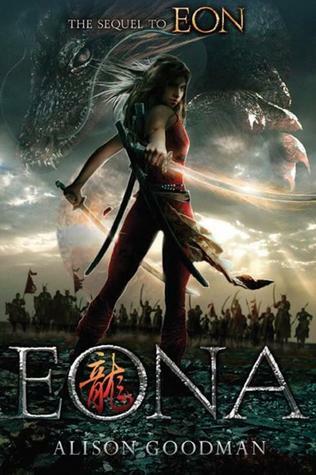 Eon has been revealed as Eona, the first female Dragoneye in hundreds of years. Along with fellow rebels Ryko and Lady Dela, she is on the run from High Lord Sethon's army. The renegades are on a quest for the black folio, stolen by the drug-riddled Dillon; they must also find Kygo, the young Pearl Emperor, who needs Eona's power and the black folio if he is to wrest back his throne from the selfstyled "Emperor" Sethon. Through it all, Eona must come to terms with her new Dragoneye identity and power--and learn to bear the anguish of the ten dragons whose Dragoneyes were murdered. 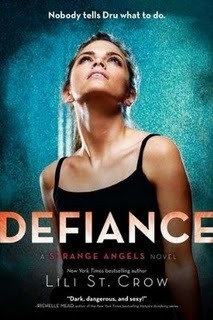 As they focus their power through her, she becomes a dangerous conduit for their plans . . . The heart-stopping fourth novel in New York Times bestselling author Lili St. Crow's Strange Angels series. That is, if she can put all of Christophe's training to good use, defeat her mother's traitor, Anna, once and for all, and manage to survive another day . . .